A growing city: Fremantle could be easily categorised as a city of the future. With a mammoth port and an increasing population, the city is fast becoming one of the faces of the state of Western Australia. 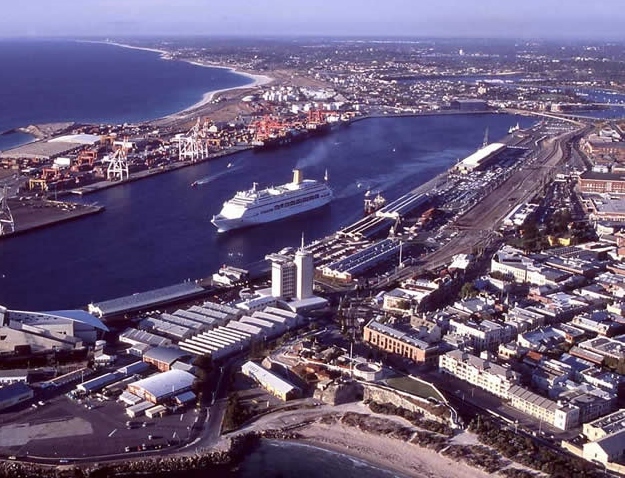 In fact, Fremantle has been dubbed as the Gateway to the West. The place also serves the port requirements of Perth, the capital of Western Australia. It makes its mark as an important railway and highway terminal point as well. Consequently, the economy has been slowly but surely catching up in the city. This surge also stems from the boost in a multitude of sunrise sectors including tourism, transport and healthcare. Subject to the rising economy, the city is developing on the real estate front as well. Factors intrinsic to the growth: Over the past few years, the growth in housing segment has been helped by the fact that Fremantle attracts not only domestic tourists but tourists from all across the world as well. The city is well known for its heritage buildings that contribute significantly to the tourist inflow. The growth has also been significantly helped by the recent splurge in health tourism propelled by Fremantle Hospital, a hospital which has established its niche beyond doubt. Also, Western Australia with rich mineral resources and a significantly higher per-capita income than the rest of Australia has had its effect on the city’s development as a potential economic hub. Great culture and music adding to the zing: The city has always been known to have one of the best musical circuits in the country. Many musical stalwarts were born and bred in the city. The culture of the city is also unique. With a host of art galleries, beaches and nightlife; the city is all set to scale newer heights. All these factors are propelling an increasing number of people to make Fremantle their dwelling place, either permanently or on a rotational basis. Propensity to settle down in the city: The city is slowly establishing itself as an excellent place to settle subject to all the factors stated above. Consequently, young people are coming from all over in the pursuit of opportunities. The real estate sector has thus been immensely benefited. Also, the fact that some people are buying properties just to set up another home in the city has contributed to the increasing demand.